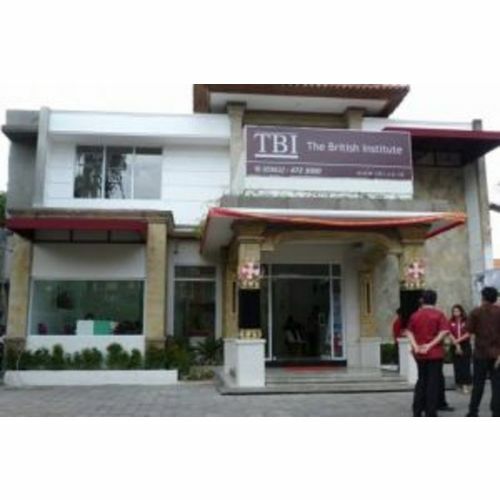 The British Institute has an excellent reputation for delivering quality teacher training courses and currently has three teacher training centres - TBI Kuningan, TBI Bali, and TBI Dago. TBI is proud to be affiliated with Cambridge, ESOL-UK in providing internationally recognized teacher training programme CELTA and YLE CELTA. Any teacher can benefit from a professionally delivered TBI teacher training programme or workshop run by qualified, and experienced TBI trainers. 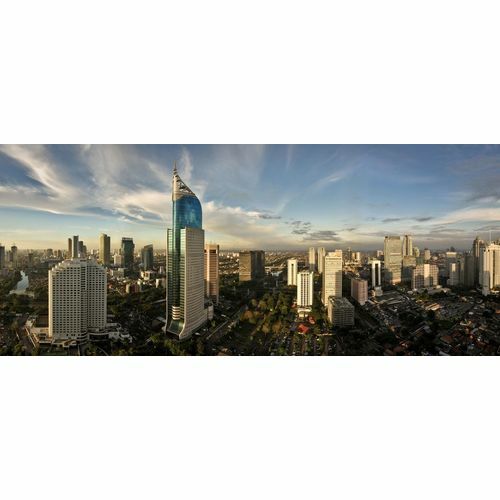 We have rooms for rent close to the Jakarta CELTA venue with an average price of Rp 1.5 million per month. We can send more details during the application process. In order to provide you with the best service possible, The British Institute needs to know a little about your specific situation. If you have questions, please first select a course from the list on the this page. You can always change course dates later. The course was well-organized and well-run. I got what I paid for and I'd recommend the course to others. An amazing learning experience. Thank you for the wonderful opportunity. An extremely professional and well run program. Very intensive but very personally rewarding also. I highly recommend to anyone considering doing the CELTA then to do it through TBI. I found the whole experience to be an enjoyable and eye-opening one. We were given plenty of opportunities to explore and experiment with different teaching methods. I also met amazing people who are still in touch with me up to this date. Overall good course, well structured and organized. It was a life changing experience presented by the two best tutors anyone could have hoped for. Keep up the great work! The CELTA is a very intense course. Believe them when they tell you that this is all you will be doing for the whole month. Expect 12 hour days and much of your weekend to be dedicated to it. But if you go in with a positive attitude, a desire to learn, and a willingness to collaborate with and help your fellow candidates, you will have a great month taking the CELTA at TBI. It was a very useful course which I enjoyed taking. The topics and materials covered and knowledge shared by the tutors have been very applicable to my teaching. Although it was held in a very tense month, the tutors, the staff, and other participants made everything easier for me because of their hospitality and friendship. The course definitely worth more than what I paid. From selection process for candidates, course outline, the lectures delivered, assignment outlines and submission - all are up to a very high standard. The course tutors were also supportive and helpful all the way to the end. I had a good time learning and knowing new people whom I appreciate very much. Excellent course, taught by outstanding tutors and an outstanding facility. Don't think I could have made it through the course without them. 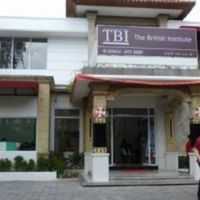 Throughout the time I was there, TBI did its best to assist and facilitate the candidates. The tutors were extremely supportive and helpful. They eased our physical and psychological fatigue by making sure we were all on the right track. It was a wonderful course and great experience to work with such great trainers and friends. The materials are easy to be implemented in the real classroom situations and I still can feel the benefit until now. Thank you very much. It's been a challenging atmosphere to learn and I gained a lot. It was excellent. I learned a lot from the course. Rob and Jody were awesome. The course has helped me realize some of the follies that I have been convinced of and the ways to reform the same. The CELTA course I took was well and enthusiastically run. It was carefully planned and administered and overall I had not just a fantastic learning experience but also a very enjoyable personal experience too. It was a LOT of work and it wasn't easy, but it was well worth the time, effort, and money. The course was challenging both mentally and physically, and I agree that it should be like that. This should be a phase that differentiates the teachers who are really passionate in teaching and the ones who are doing it just for fun. The former will endure and try the best he/she can while the latter would back off when a challenge arises. I learned many things from the course, not only the techniques on teaching, preparing, etc. but also the mindset on being a teacher, a good or even great teacher. Rob and Jodie are passionate teachers and tutors. They make a great team. Other than being helpful everyday in every session they also spread the passion among the candidates (although I'm not sure if some candidates understand this or not). 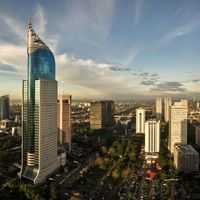 Despite the fact that it is located in one of the most crowded place in Jakarta, the course itself was enjoyable. And for me it was a kind of holiday, because I could get myself off the routines, and get new experience with new people, and of course I gained a lot of knowledge in teaching. It was a fun experience for me. The course was an amazing experience. Although very demanding, I was able to learn a lot, enjoy the classes and share experiences with my classmates. Observing them in class was also very useful.